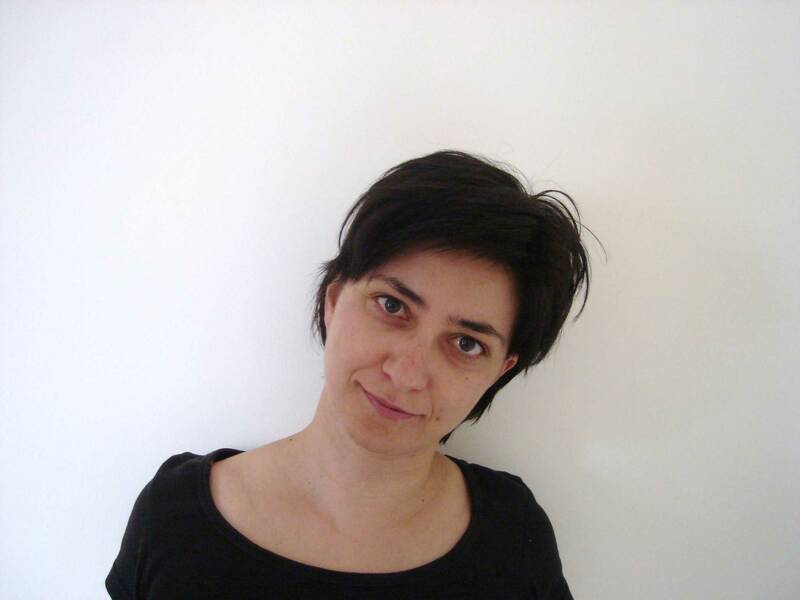 Effi Gazi is Associate Professor of History. She studied history at the Universities of Athens (Greece) and Essex (UK). She received her PhD from the European University Institute in Florence (1997) and conducted post-doctoral research at Princeton University (USA). She has taught at the Universities of Thessaly (GR), Athens (GR), Crete (GR) and Brown (USA). She was a Research Fellow at Birkbeck College, London (2007-8) and at the Institut für Griechische und Lateinische Philologie, Free University, Berlin (2015) . Her research interests include the history and theory of historiography, public history, intellectual and cultural history as well as the history of nationalism and the history of modern politics and religion. 6. “Symbolic Discourse and Politics during the War of 1897” in The War of 1897, Athens: Moraitis, 1999, pp. 105-115 [in Greek]. 10. “Engendering the Teaching and Writing of History in inter-war Greece,” Storia della Storiografia 46 (2004), pp. 119-129. 11. “Claiming History. Debating the Past in the Present”, Historein 4 (2003-2004), pp. 5-16. 12. “The History of the Greek Nation in the website of the Church of Greece», Historein 4 (2003-4) [electronic publication]. 13. “Constructing the national majority and ethnic/religious minorities in Greece. An Overview” inLinas Eriksonas-Leos Müller (eds), Statehood Beyond Ethnicity, Brussels: Peter Lang, 2005, pp. 303-317. 14. “’Reading the Ancients’”: Remnants of Byzantine Controversies in the Greek National Narrative”, Historein 6 (2006), pp. 144-149. 15. “Constructing a Science of Language: Linguistics and Politics in 20th century Greece,” in Alexandra Georgakopoulou--Michael Silk (eds. ), Controlling Language: The Greek Experience, London: Ashgate,, 2009, pp. 277-291. 16. “Revisiting Religion and Nationalism in 19th century Greece” in Roderick Beaton-David Ricks (επιμ. ), The Making of Modern Greece, London: Ashgate, 2009, pp. 95-106. 19. Introduction: “History between Reflexivity and Critique. Challenging Concepts and Themes, Historein 10 (2010) 5-9. 20. “Theorizing and practicing ‘scientific’ history in south-eastern Europe (Nineteenth-Twentieth century): Spyridon Lambros and Nicolae Jorga” in: Stefan Berger-Chris Lorenz (eds), Nationalizing the Past. Historians as Nation Builders in Modern Europe, Hampshire and New York: Palgrave Macmillan, 2010, pp. 192-208. 21. ‘Reflections on Marxist historiography in the Eastern Mediterranean. Examples from Greece, Italy and Turkey’, Storia della Storiografia 62-2 (2012) 79-87. 22. ‘Fatherland, Religion, Family’: Exploring the History of a Slogan in Greece, 1880-1930, Gender and History 25, 3 (2013) 700-710. ‘Political Slogans’ in A. I. Metaxas, Political Science, Athens: Sideris, 2016, pp. 235 – 251. ‘Historians and/in the new media’ in: Stefan Berger (ed), Historians as engaged intellectuals. Historical Writing and Social Criticism, London: Berghahn (forthcoming).